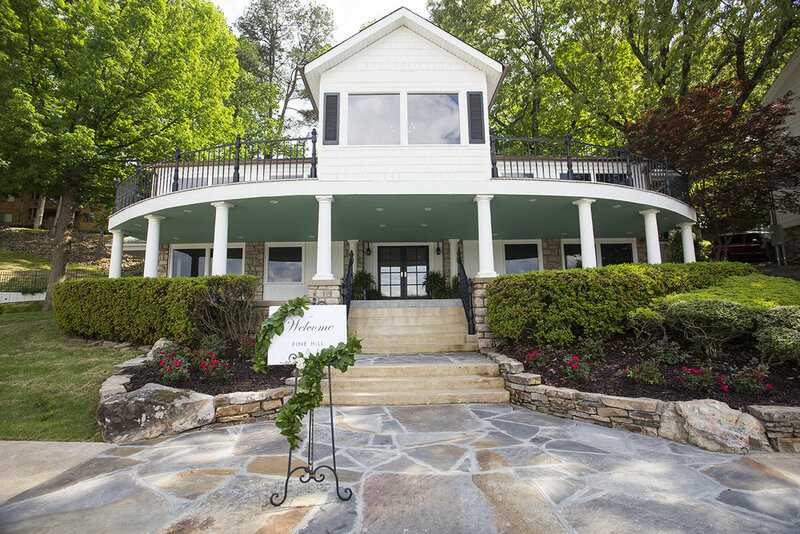 Offering elegant accommodations, along with multiple sites for entertaining indoors or outdoors, the Manor is a great choice for hosting weddings, receptions, rehearsal dinners, corporate retreats, family gatherings and more. Accommodations at the Manor include four queen beds, two full baths, and two powder rooms. A custom catering kitchen is located on the main level along with a separate full kitchen and bar on the lower level. Two stone fireplaces, a grand hall and multiple dining areas, upper and lower decks for outdoor entertaining, and great lake views, are just some of the features of this beautiful home. For information on booking lodging at the Manor, click here. The Farmhouse features custom designed interiors with stunning lake views and room for up to ten guests. 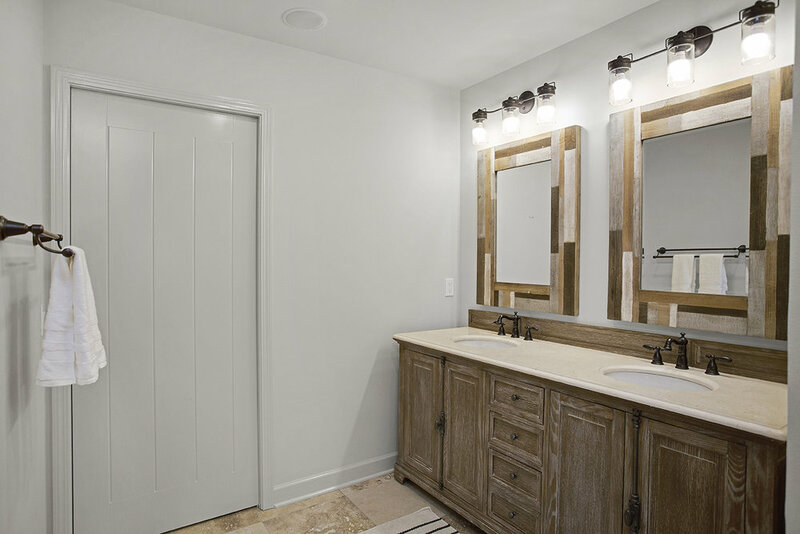 A beautiful home for relaxing with family and friends, the Farmhouse offers comfortable living and dining areas, a full kitchen with stainless appliances and marble countertops, laundry room, three bathrooms, 2-car garage, and much more! For information on booking lodging at the Farmhouse, click here. 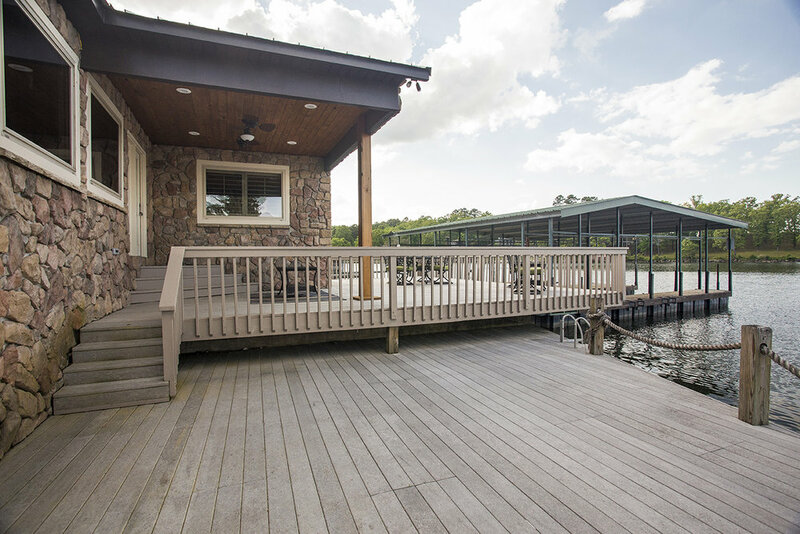 Located on Lake Hamilton, the Cottage offers beautifully decorated interiors with accommodations for up to six people. The Cottage features a comfortable open living area with a stone fireplace, dining area, and a custom kitchen with marble countertops and stainless appliances. 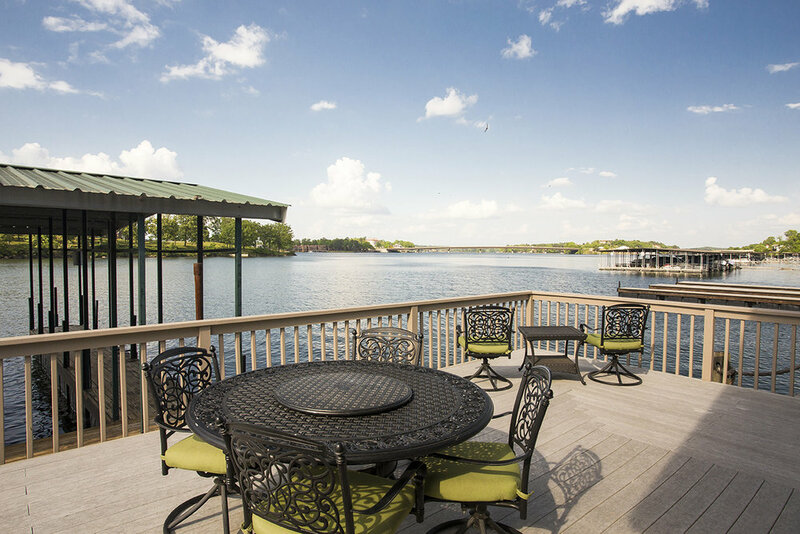 Adjacent decks provide lake side entertaining options. For information about booking lodging at the Cottage, click here.